Over the next couple of years, the issues surrounding Brexit will be the most important that the logistics sector in this country has faced for a long time. The decisions that are made could have a big effect on businesses that transport goods between countries, and here we take a look at the top five issues that could result from Brexit. One of the main discussion points around Brexit is the issue of future trade agreements with EU countries and how this could affect payments to UK companies. Currently seven of the top 10 nations that the UK exports to are in the EU and if Brexit makes our goods more expensive this could reduce trade levels. This, in turn, would see a fall in road haulage requirements, but changes won’t occur overnight, as capacity issues mean trade patterns are hard to alter quickly. 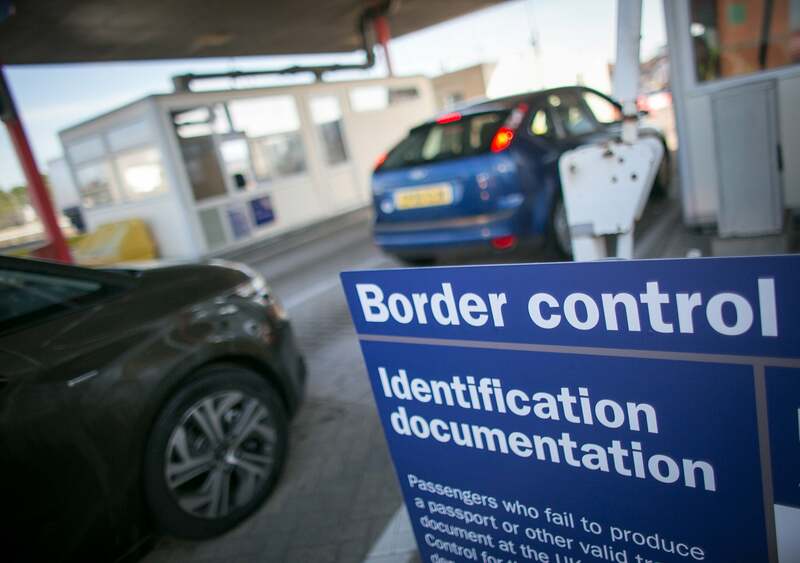 Another potential issue from Brexit is the enforcement of stricter controls at borders which will have an impact on the efficiency of the logistics sector. This will see a slowdown in the movement of goods and greater administration. The true impact on our borders will only be known after discussions have finished about remaining in the European Economic Area. Brexit could lead to an increase in operating costs across the logistics sector, such as the price of pallet racking in Ireland, like those available at http://www.rackzone.ie/. The trade tariffs would see bottom line costs rise for exporters, which they might then have to pass on to other services, including transport providers. The UK haulage industry has a heavy reliance on workers from the EU, which could result in shortages if tighter controls on migration are put in place. This could also have an effect on other areas of the logistics sector as well, and there needs to be a greater investment in the recruitment and training of drivers from the UK to help bridge this gap. There are also legal issues that could change once we officially leave the EU and it’s impossible to predict exactly what these will be or the effect that they will have. We are unlikely to see any drastic alterations to road safety or transport laws, but employment law could change, particularly in relation to EU workers who are non-resident in the UK.